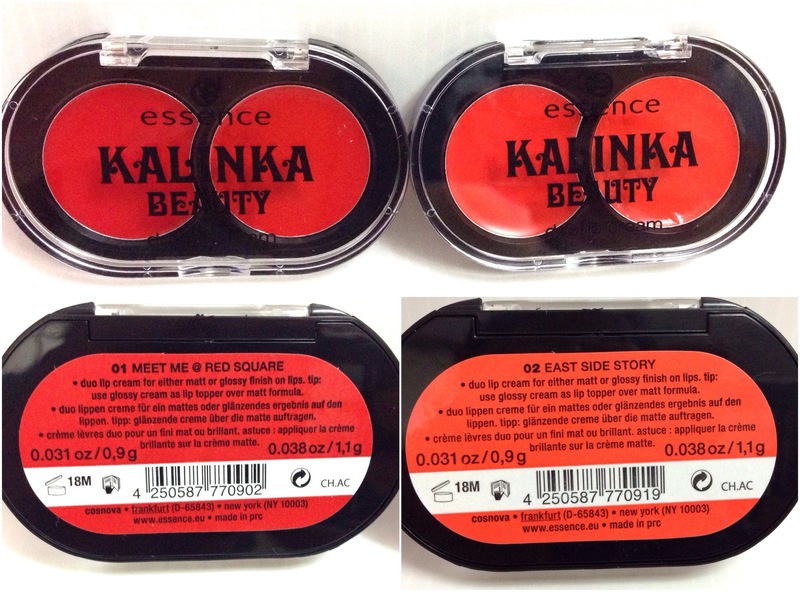 For the months of July/August, Essence has release a special collection that is so adorable. Inspired by the beautiful country and people of Russia, this collection embodies the bright pop of color amongst the warmth of the people. 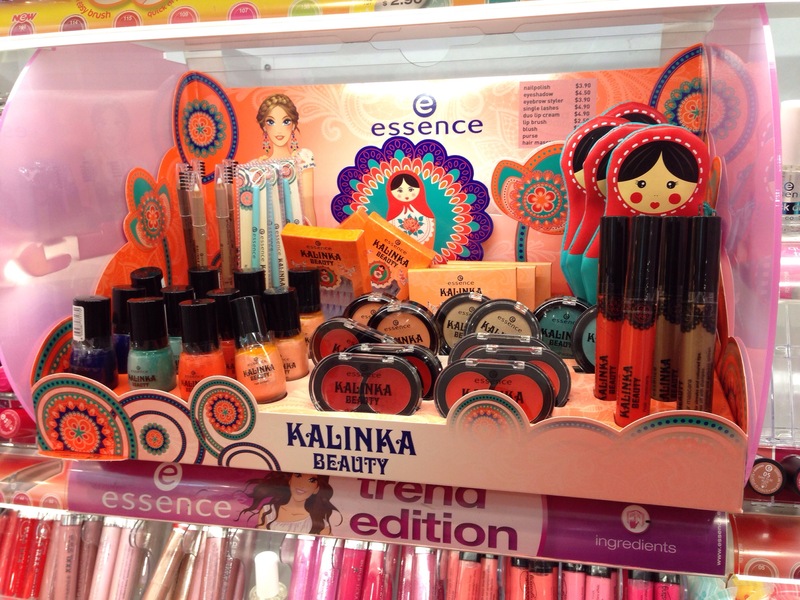 Essence is available at most Watsons stores in Singapore ! 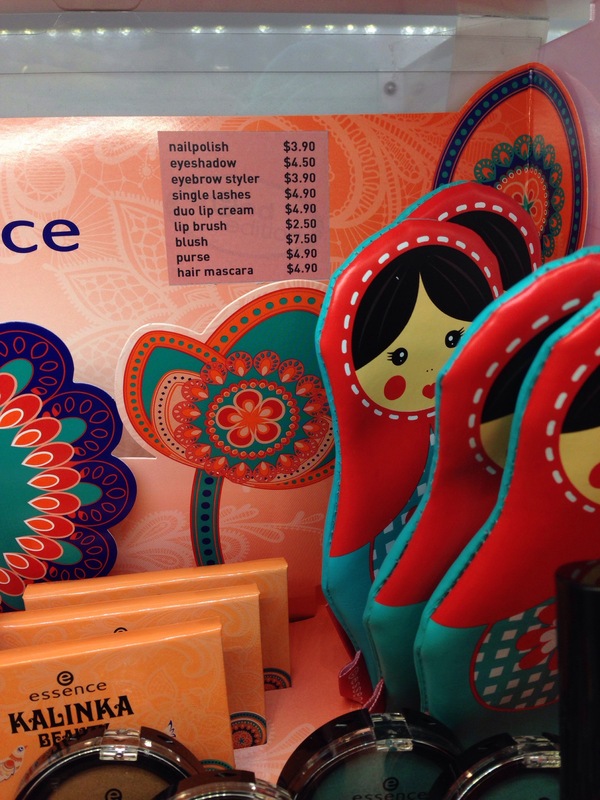 🙂 such affordable beauty products that allows everyone to experiment with different looks for each day. 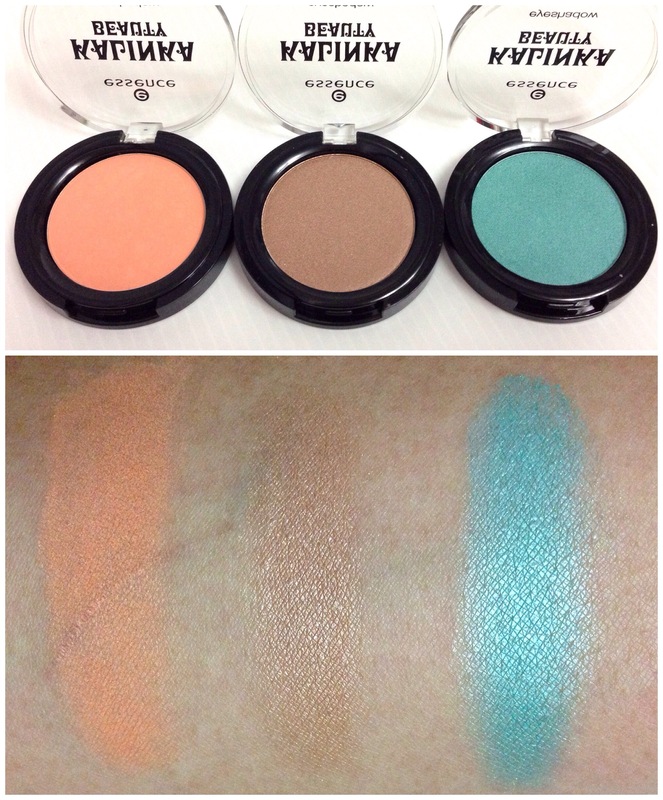 There are 3 mono eyeshadows in this collection. Retails for SGD 4.50 each. 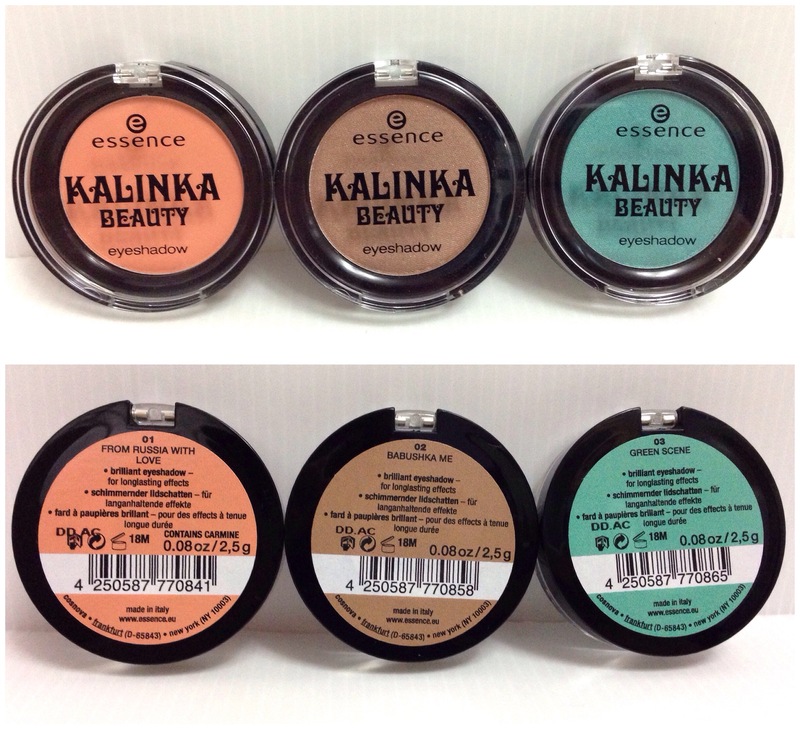 Colors are pigmented and blend smoothly into the delicate skin of the eyelids. 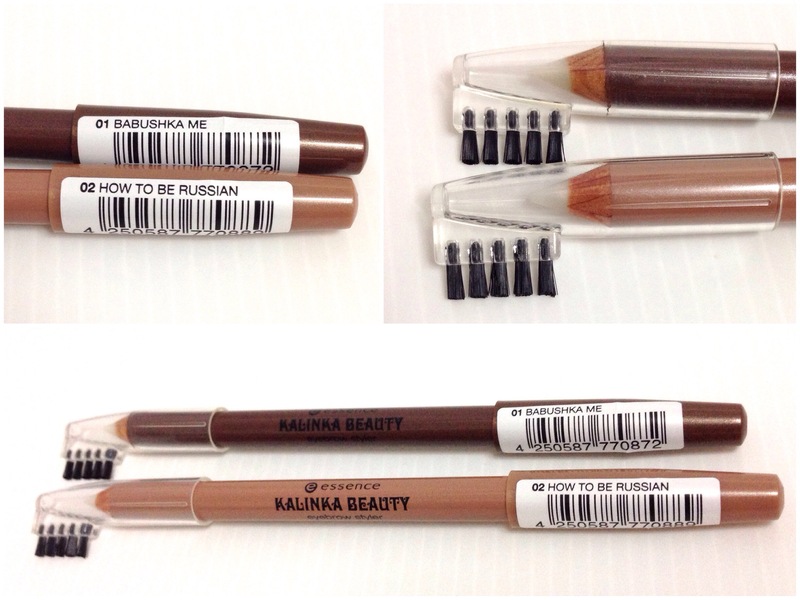 Single lashes contains 40 single eyelashes in black, green and orange. Wow! As these are single lashes, you could simply add one accent of color at the outer corner of your eyelashes for that fun and funky edge. 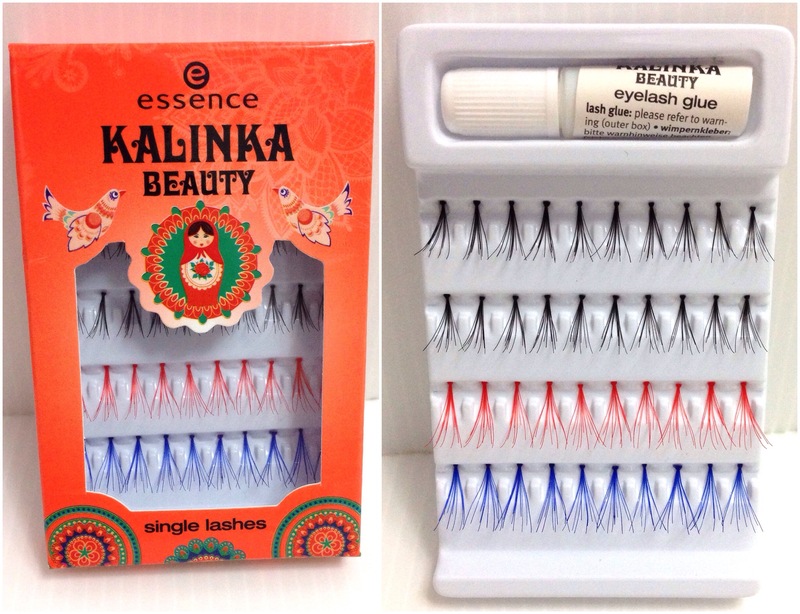 Comes handy with eyelash glue too. For the eyebrows, I used 02 in the inner half of the eyebrow nearer to the bridge of my nose and 01 at the outer half of my brow to darker the ends. 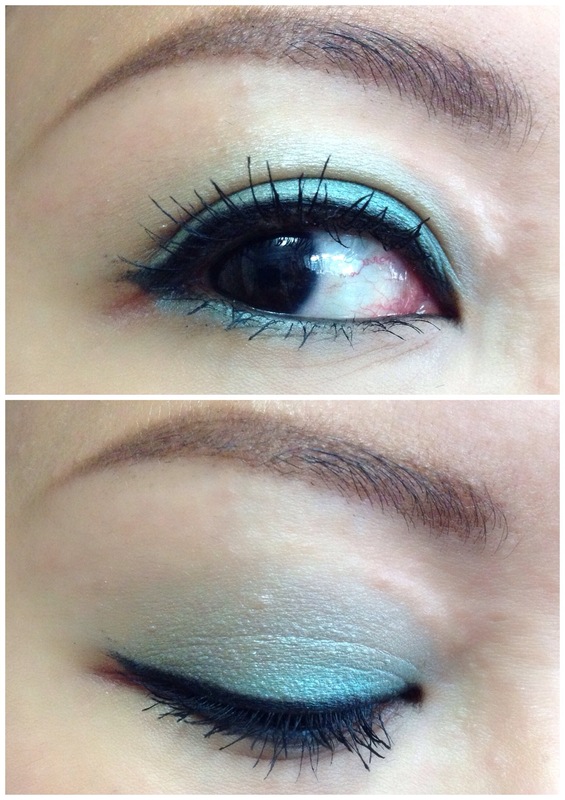 For eyes, I had used the apricot shade all over the eye to warm up the skin and placed the cool green on the main eyelid itself. 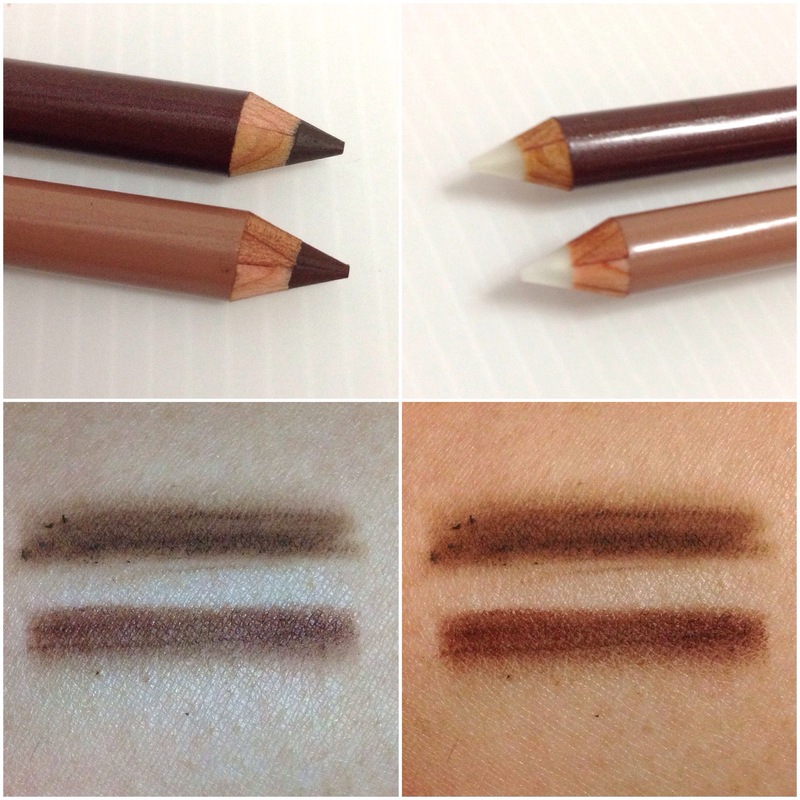 In the crease, I used the earthy brown to deepen the crease. 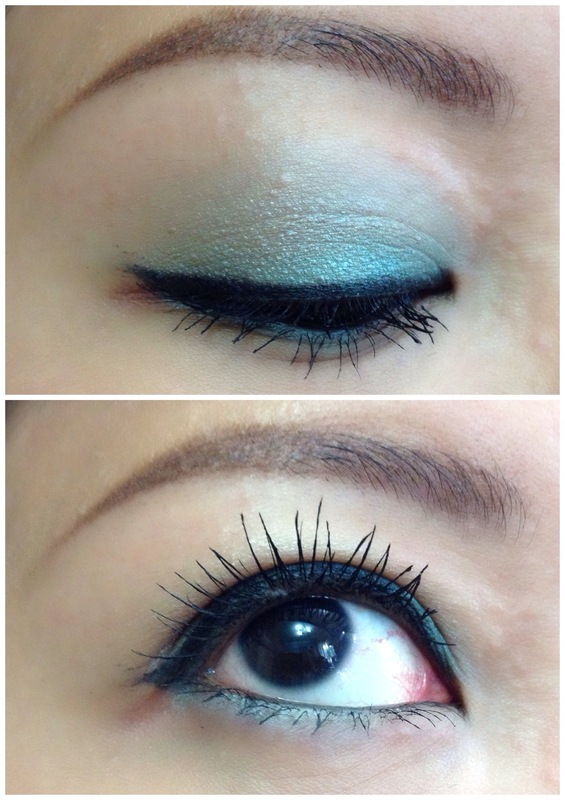 For the lower lash line, I had used the cool green on the outer half and blended it in with the apricot color towards the inner corner of my eye. 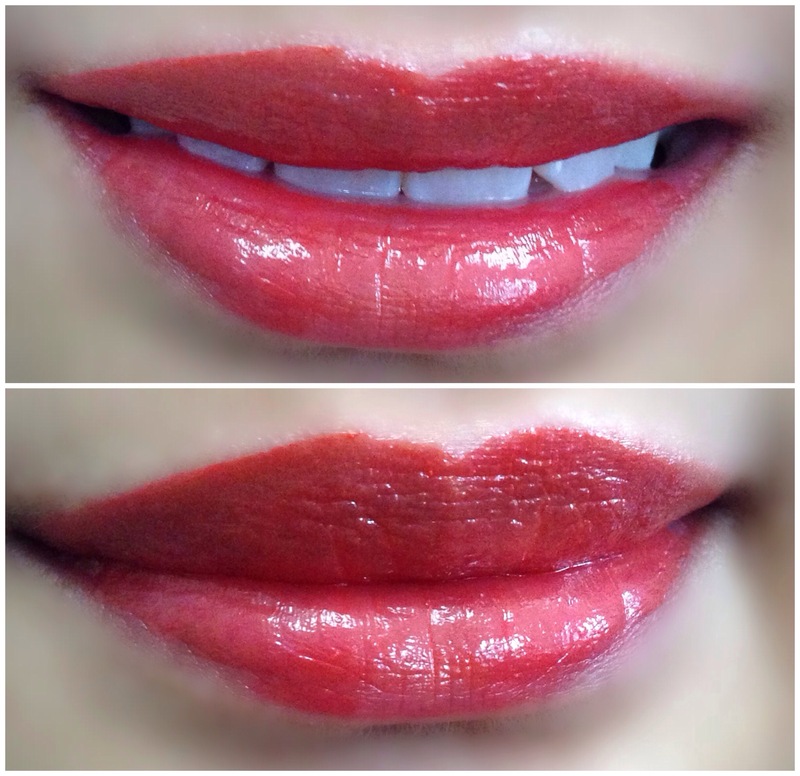 The Duo Lip cream each comes with a gloss and a base lip stick color. 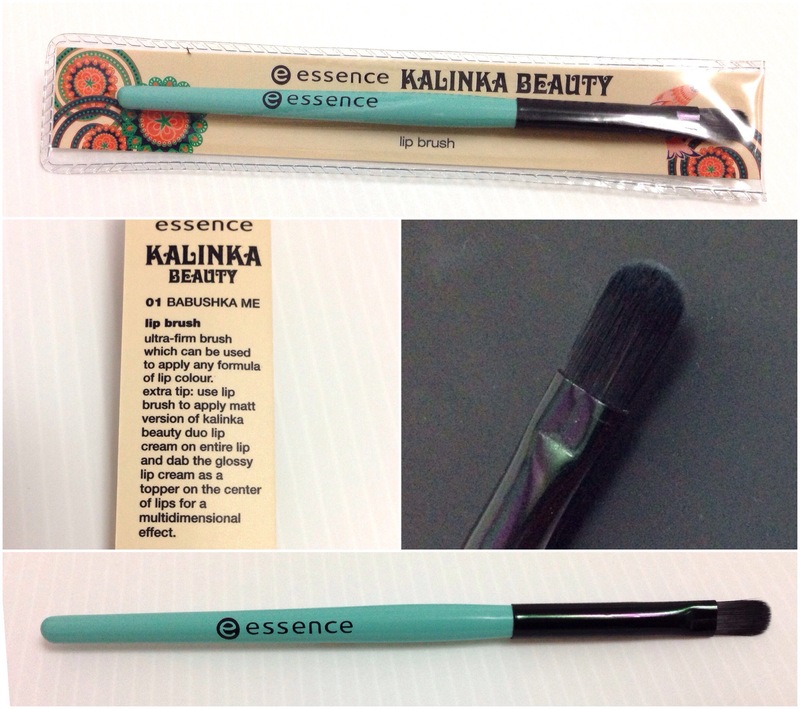 The ideal way to use this duo is to apply the base creamy color first and then to top it off with the gloss. Each duo retails for SGD 4.90 each. 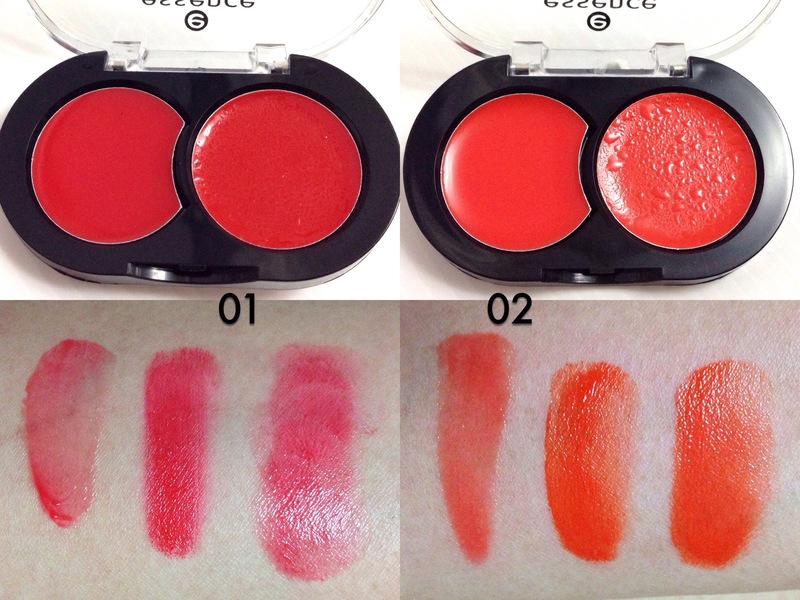 I had used 01 on the outer edges of the lip and 02 in the middle portion of the lips. 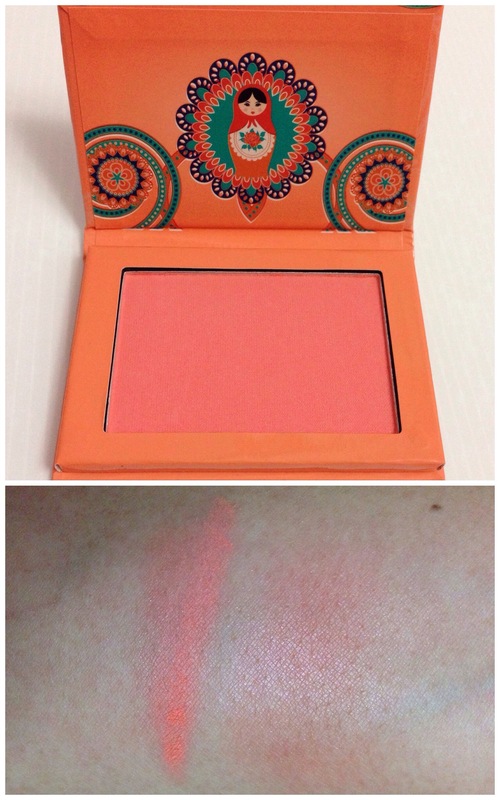 For a healthy flush to the face, apply this bright apricot blusher on the apples of your cheek. Yes! 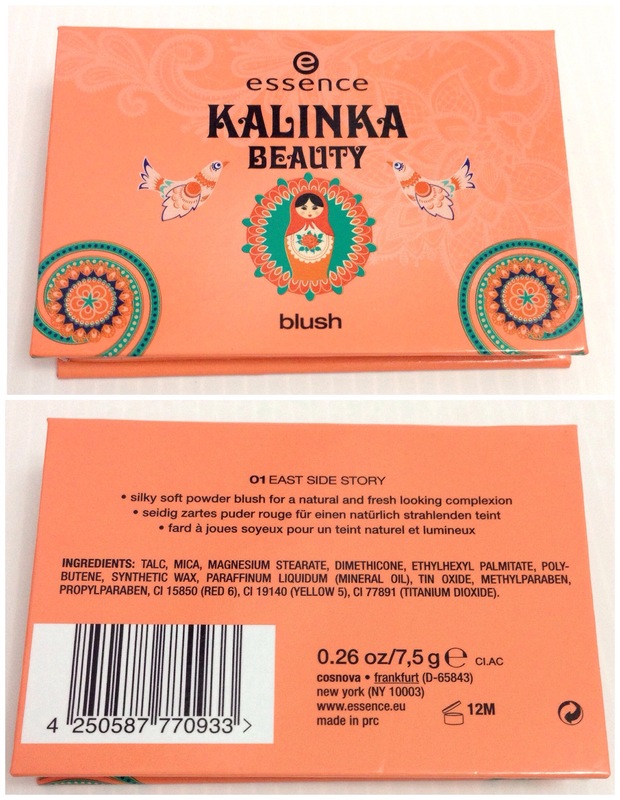 It’s extremely pigmented so please go slow and build up the color as necessary. 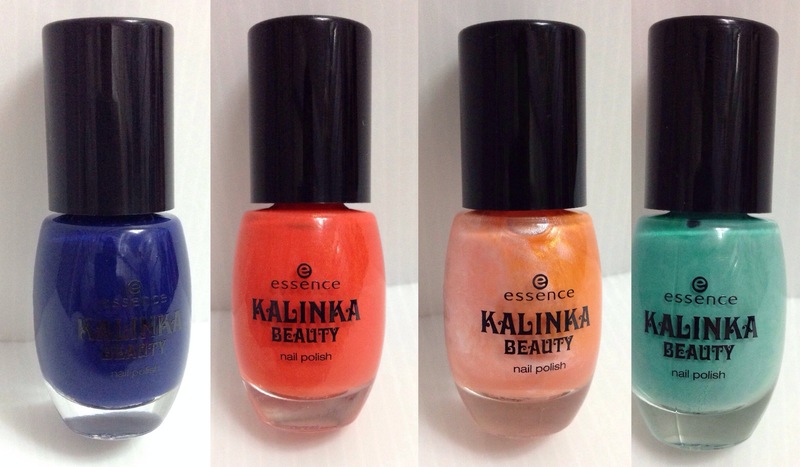 The Kalinka Beauty collection comes with 4 nail polish. 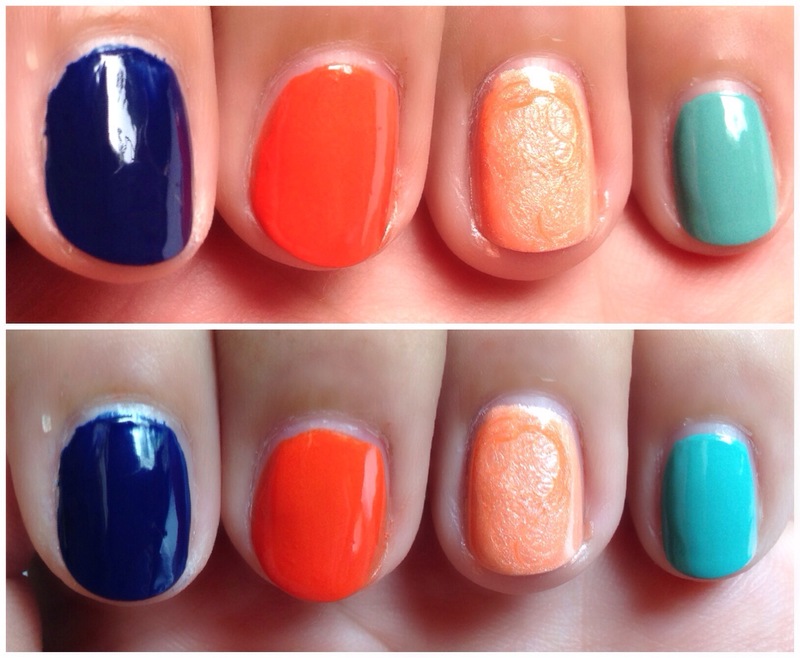 I like how it only took 2 coats for a complete manicure. 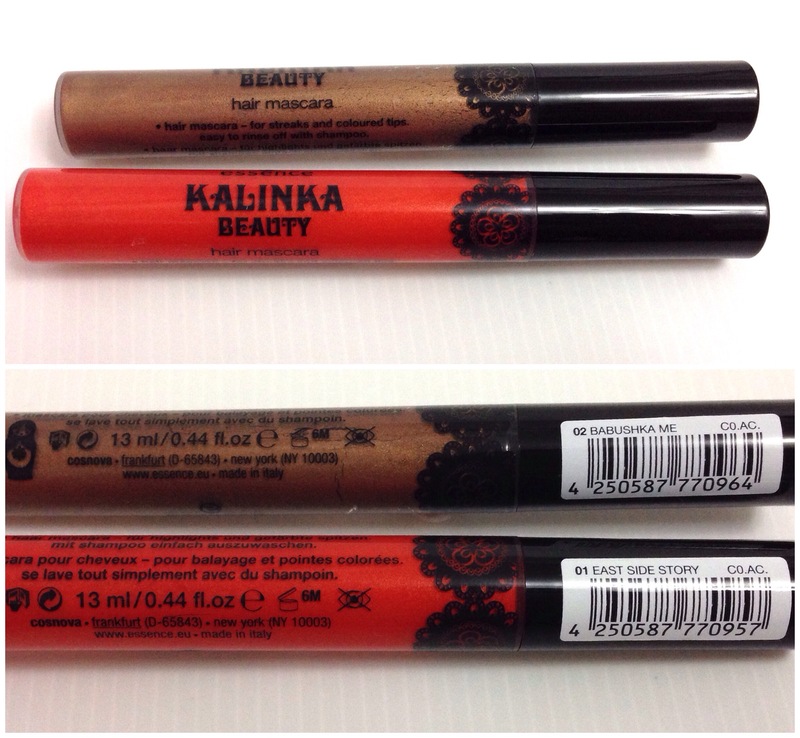 For a fun night out in town, try the hair mascaras that highlights your hair. It dries quickly and so far, I have not experienced any color transfer to my clothes. It washes out easily with shampoo too. A collector’s item indeed! 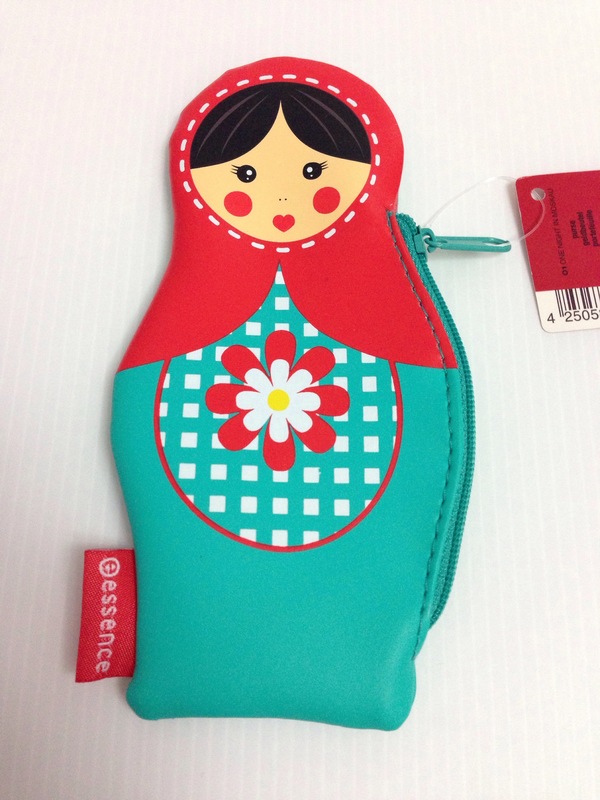 A little zipper purse in the shape of a Matryoshka or more commonly known as the a Russian Doll. How adorable is this!! Retails for SGD 4.90. 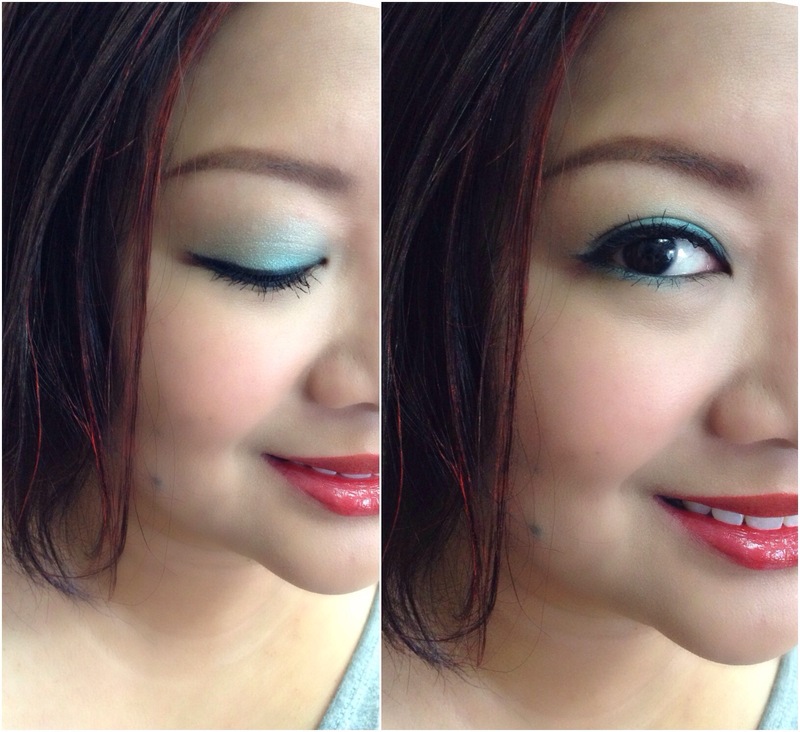 I had topped my eye look and lips with the apricot blusher for a wearable day makeup option. Great post! 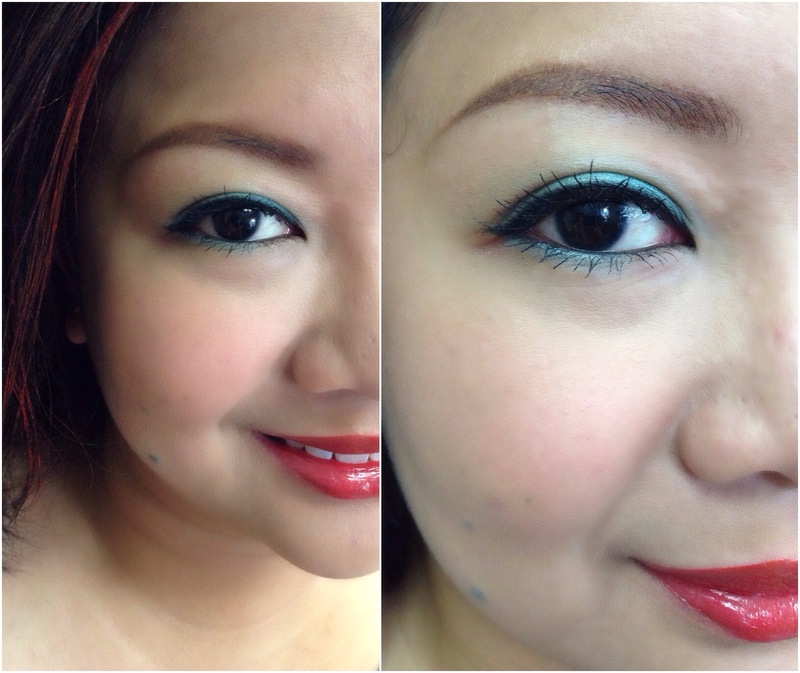 I love how you created a whole look using the new line, reminds me of those YouTube beauty gurus’ one brand tutorials. I hope you’ll do another one like this soon! Which would you like to see dear ? 🙂 if there are any prodicts u have in mind, i’d be happy to include it in! I’m currently really interested in Innisfree and The Body Shop products for their 2-in-1 capabilities; healing and beautifying.